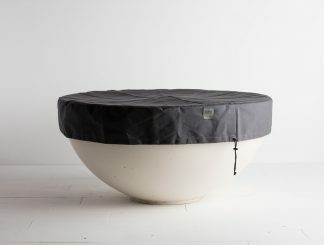 Connect your space to the great outdoors with our hand cast fire pits. 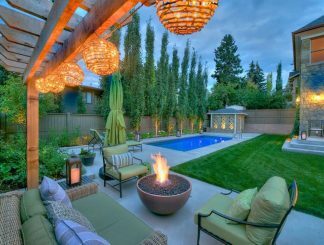 The flickering glow of a fire adds atmosphere and warmth to outdoor spaces. 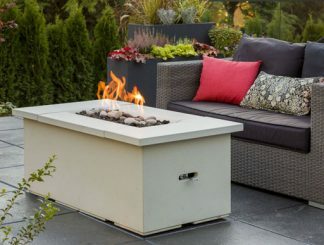 Solus’ hand-cast concrete fire pits are modern versions of traditional wood burning fire pits that use convenient, clean burning fuels. They are designed, cast, assembled and finished in our Vancouver facility and are available in a variety of shapes, fuel types and ignition options. Each of our cross jet burners are assembled, tested and certified to meet or exceed CE- European performance and safety standards. 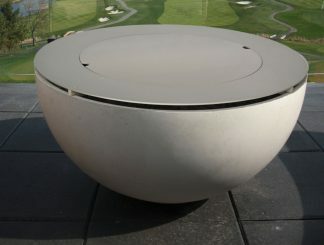 Solus concrete fire pits can be cast in ten colours and have smooth, polished surfaces. 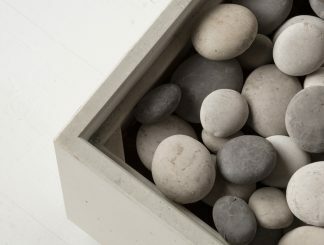 Our concrete is notable for its modern, minimal detailing, it’s depth of colour and for the unique surface variations that give it a substantial, organic feel. We love concrete and we work to create simple, elegant designs that celebrate its material qualities. 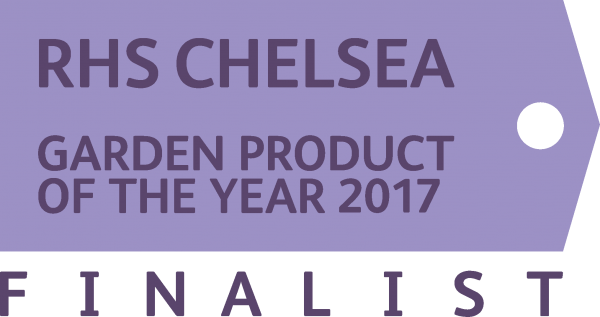 All of our fire pits are designed and made with care to be functional and beautiful and to last a life time. We stand behind the quality of each piece that we make with a warranty on the burners and the concrete vessels. 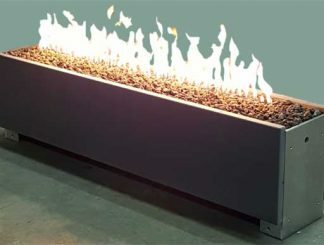 Solus Fire Features are available online or direct through Solus to professionals and homeowners worldwide. 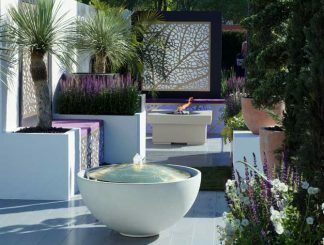 All of our natural gas and propane fire pits are certified for use in North America, the UK and Europe as complete units and are suitable for residential and commercial installations. 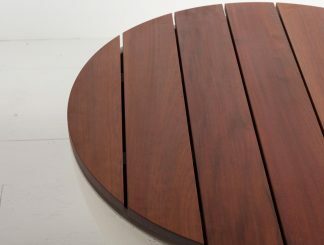 Each of our outdoor fire pits comes with the best warranty in the business. Our burners are designed, assembled and tested in house to ensure quality and performance. Cast and hand finished in Vancouver from high performance, fibre reinforced concrete. 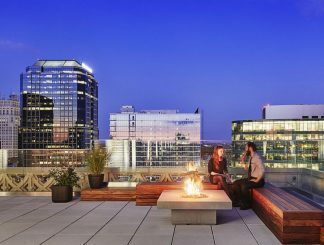 Solus fire pits are made with care from the highest quality brass, stainless steel, aluminum and thermoplast components and are built to withstand the coldest North American winters. They will weather gracefully and last a lifetime with proper care and maintenance.